Administrative Services Department, providing centralized Finance, Human Resources, and IT support. Provides Financial oversight of the City’s funds, verifying proper practices are in place and operational responsibility is upheld. 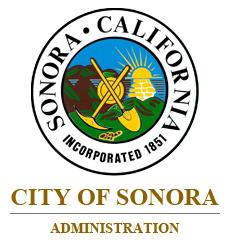 Develops and monitors the City’s and Successor Agency to the Redevelopment Agency’s Annual Operating Budget. Coordinates the annual audit of the City’s Financial statements. Maintains the City’s financial operating system for record-keeping and reporting of all financial transactions.